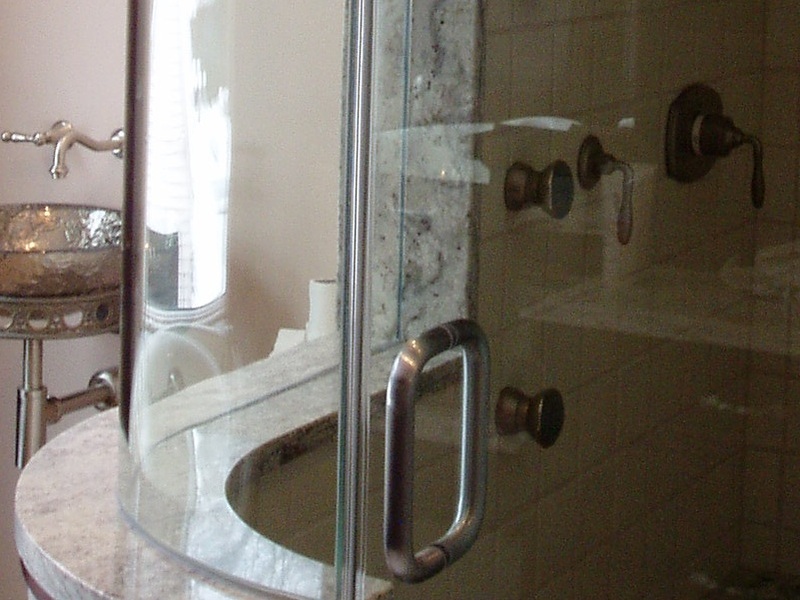 Glass Concepts and City Glass and Mirror specializes in the fabrication and installation of mirrors, shower doors, and closet shelving as well as custom glass and organizational systems. Copyright Glass Concepts Incorporated 2018. All rights reserved.